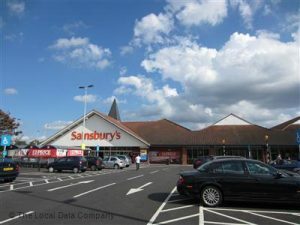 VOTE FOR “The League of Friends” in “Sainsbury’s Local Charity of the Year” at St Clares Sainsbury’s, Hampton. THE LEAGUE OF FRIENDS OF TEDDINGTON MEMORIAL HOSPITAL HAS BEEN SHORTLISTED FOR *SAINSBURY’S LOCAL CHARITY OF THE YEAR*. 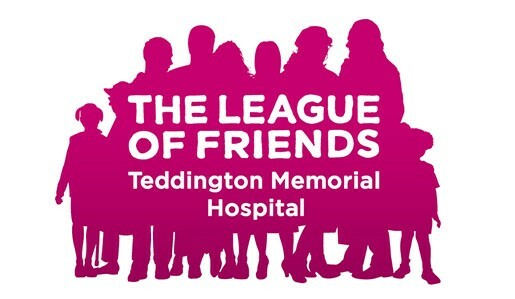 PLEASE SHOW YOUR SUPPORT BY VOTING FOR THE LEAGUE OF FRIENDS OF TEDDINGTON MEMORIAL HOSPITAL. IN STORE: SAINSBURY’S, ST CLARES, 303 UXBRIDGE ROAD, HAMPTON, TW12 1AW. TYPE IN – ST CLARES, 303 UXBRIDGE ROAD, HAMPTON, TW12 1AW. SELECT THE STORE – ST CLARES. CLICK ON – THE LEAGUE OF FRIENDS OF TEDDINGTON MEMORIAL HOSPITAL. Thank you for your support, The League of Friends would benefit hugely from winning Sainsbury’s Local Charity of the Year and your vote could make a difference. The Rotary Club of Twickenham upon Thames’ generous donation funded new equipment for Teddington Memorial Hospital. Copyright © 2019 The League of Friends. All Rights Reserved.